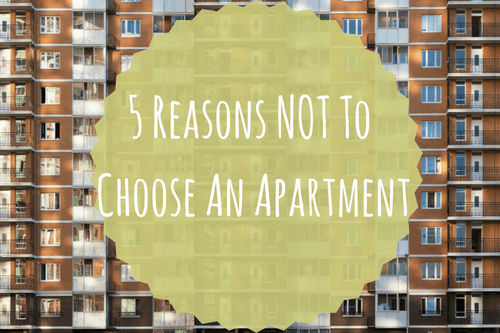 Whatever apartment-hunting style you prefer, there are a few types of apartments everyone should stay away from. 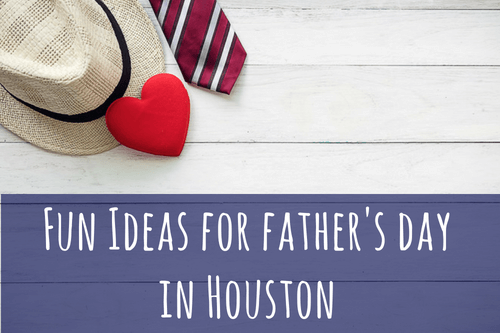 From breweries to free museum passes, Houston has many ways to make this year’s Father’s Day one to remember. Now, more millennials and baby boomers and choosing to rent. 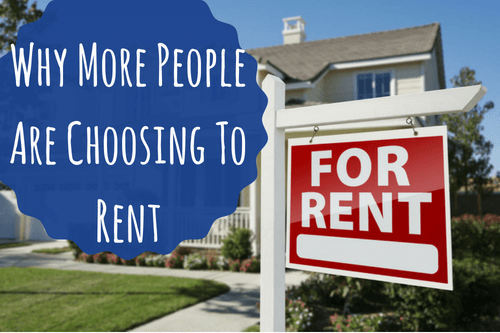 They’ve become the two fastest-growing group of renters. But why? No one likes to be rushed, especially during a move. But sometimes you face the unexpected, and you have to pack your things quickly to meet a deadline. 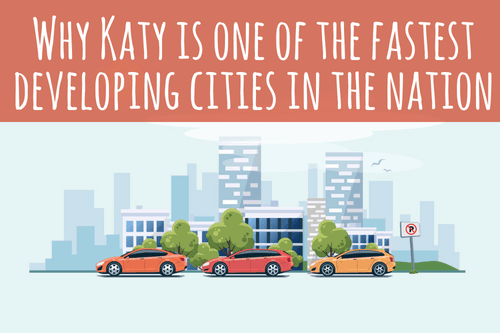 Katy, TX has come a long way from its rice farming days. 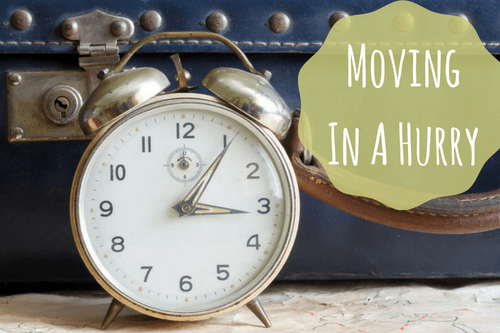 When you’re planning a big move, your mind is occupied with packing lists, timelines, and budget concerns. 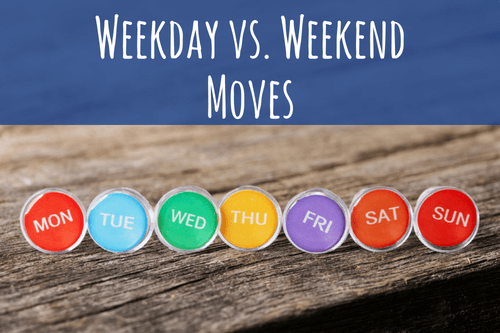 Are you currently debating between moving during the week or on the weekend? 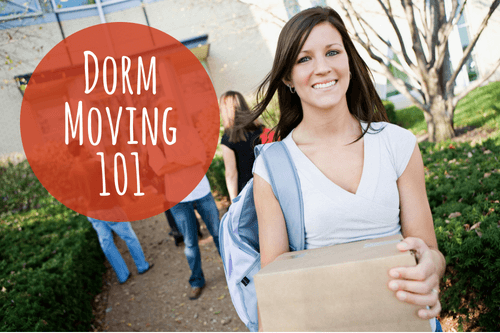 Dorm moving is hard, and it’s that time of year again. 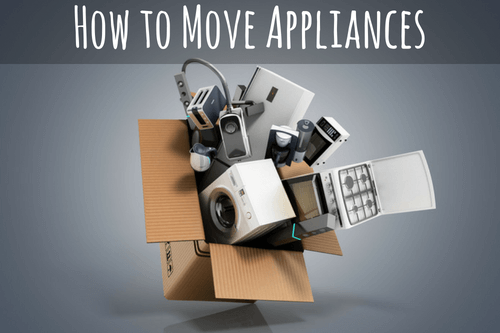 Learn how to make this year’s move easier. 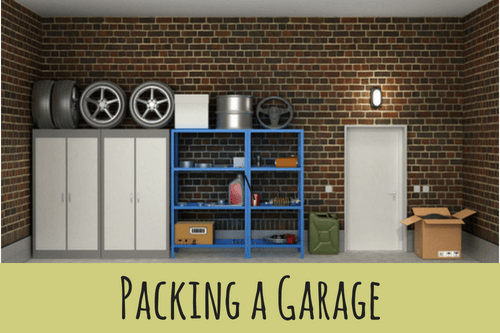 When you think of packing for a move, your mind automatically goes to areas like your kitchen or your master closet. 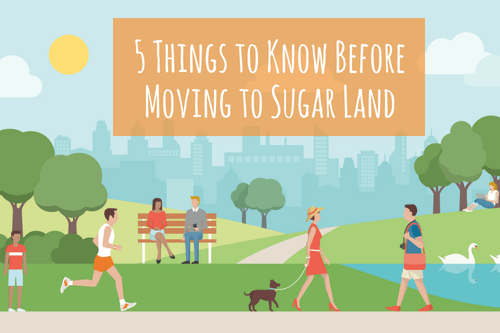 Sugar Land is a stunning Houston suburb offering lush master-planned community living, excellent schools, and first-rate shopping.